Great 2 hour run with rooster. From my apartment went over pedestrian bridge through lionshead and up the berry picker trail a little ways. 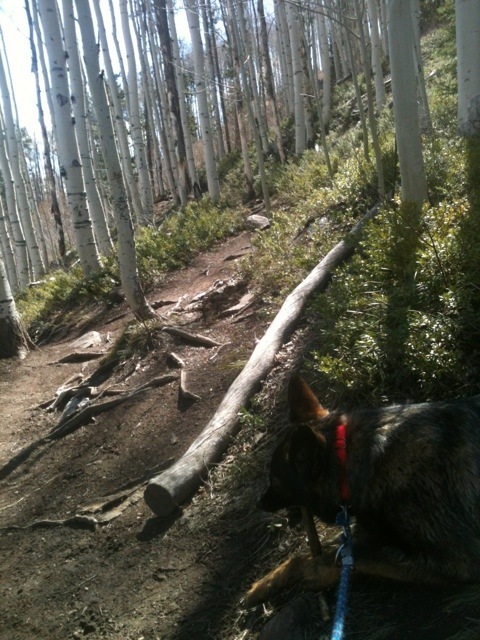 Then along the base of vail mountain to golden peak and a quick out and back on nature trail then through ford park and back through vail village stopping to let rooster hang in the river. Ran the bike path back to west vail and looped back to my apartment. Feeling good these days and eating a healthy vegetarian diet for over a month now. 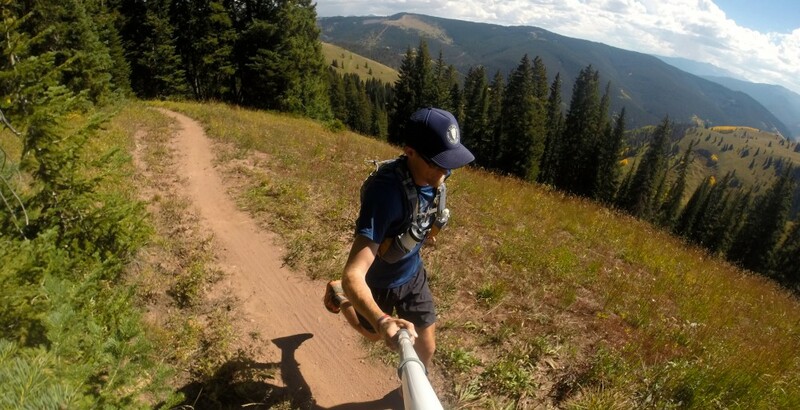 First race of the summer is a 10k trail race in eagle this Saturday. The first of the town of vail series. Really enjoy running 5 or 6 days a week lately and looking forward to summer and some 50k races in August and September.